luckydog day & night care was founded in 2004 with a vision to offer an unmatched level of professional care for each and every guest. 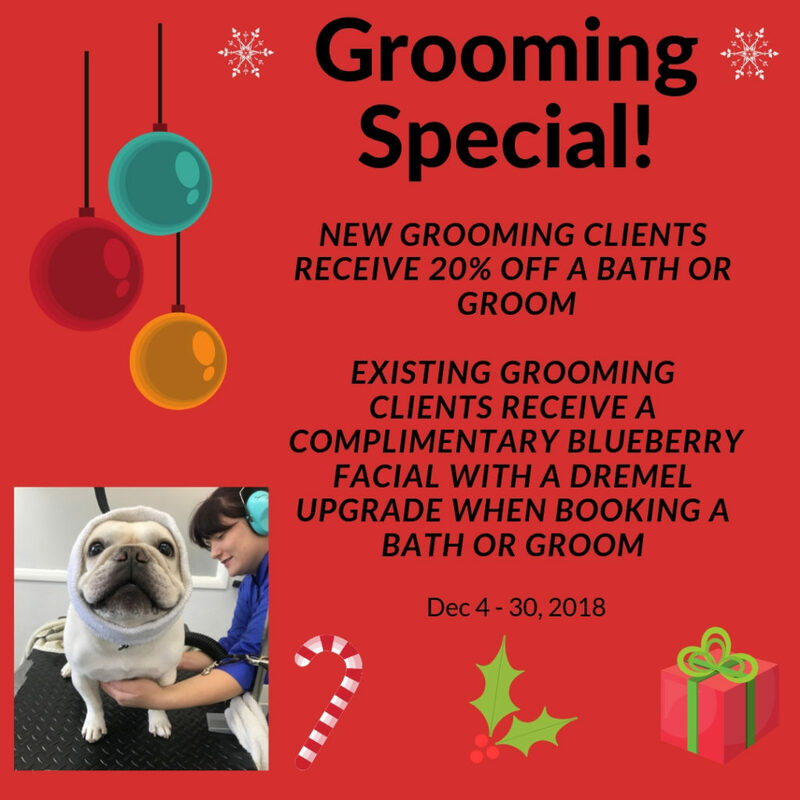 Treating the client’s dogs how one would want their own dog’s to be treated: with individualized care, professionalism, patience, and respect. That vision lives on today. I have been the owner of Lucky Dog since 2018. I worked in and studied veterinary medicine for 7 years, before beginning a 10 year stint in the business side of corporate America. I have always had a passion for animals, dogs in particular. My French Bulldog Mr. Bubbles has been a guest of Lucky Dog for the last 5 years and he is very excited to be moving into ownership position. We have big plans for the future and will continually strive to provide the best possible experience for all of our dogs and the parents who care for them. Kristen has worked as a luckydog dog handler since June 2007. She has shown outstanding leadership skills and a great big heart for all of our canine companions. Kristen plays a big role in a healthy and safe daycare. Her job encompasses new dog evaluations, assessing pack dynamics, and employee continuing education. 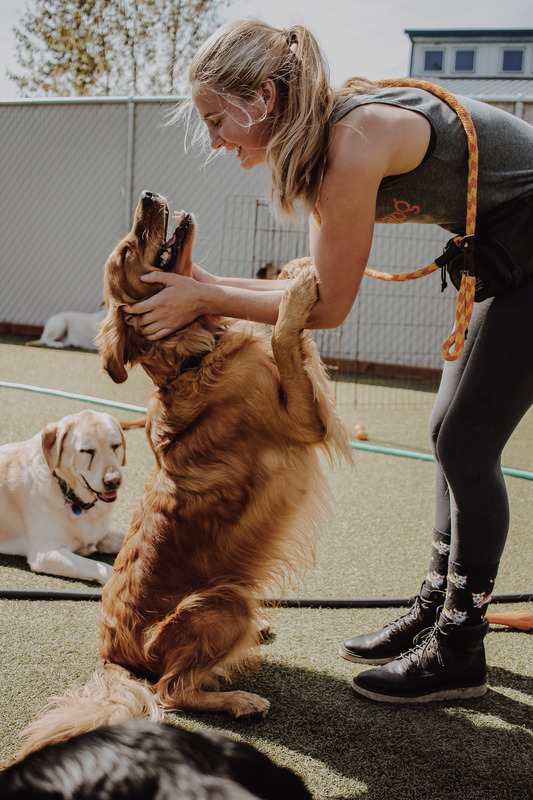 What she loves most about her job is learning about animal behavior and psychology and growing through the connections with the dogs and their people. Katie has worked as a luckydog dog handler since June 2009. She is incredibly organized and smart as a whip. Her job encompasses management of our boarding facility including, but not limited to, medication administration, feeding protocols, continual assessment of boarders, and employee education. She is passionate about her job and loves to spend her days ensuring the best possible boarding experience for your pups. She is an invaluable member of our team! Cassidy started at Luckydog in 2013 and has worn many hats since his arrival. From dog handler, to groomer, to Adventure Club, etc. His broad understanding of the business and gentle nature make him a perfect member of the pack. Jocelyn joined our pack in 2016 and has shown a high level of responsibility and excellent problem solving skills. She picks things up easily and shares them effectively with other members of our team. All of these attributes earned her the dog handling team lead position. She manages the pack every afternoon Mon-Fri and we are lucky to have her! Jesse joined our pack in 2017 and has consistently shown a desire to learn and grow. She is the lead float (dog handling/boarding split) due to her excellent organizational skills and positive attitude. Also, if you have ever wondered who posts our awesome pics on social media - it's her. I have no idea how she captures some of those shots but she delivers every time! Keep up the good work Jesse - you rock! Stacey Lambert came on board in 2018 and brings a lot to the team. She is a photographer, blog writer, and dog lover. She is an excellent dog hander and loves her job. Stacey's responsibilities include dog handler, front desk, website management, and quarterly blog development. If you see professional looking pics on our site and on the lobby tv you can be sure that they are Stacey's creations. We are lucky to have her! 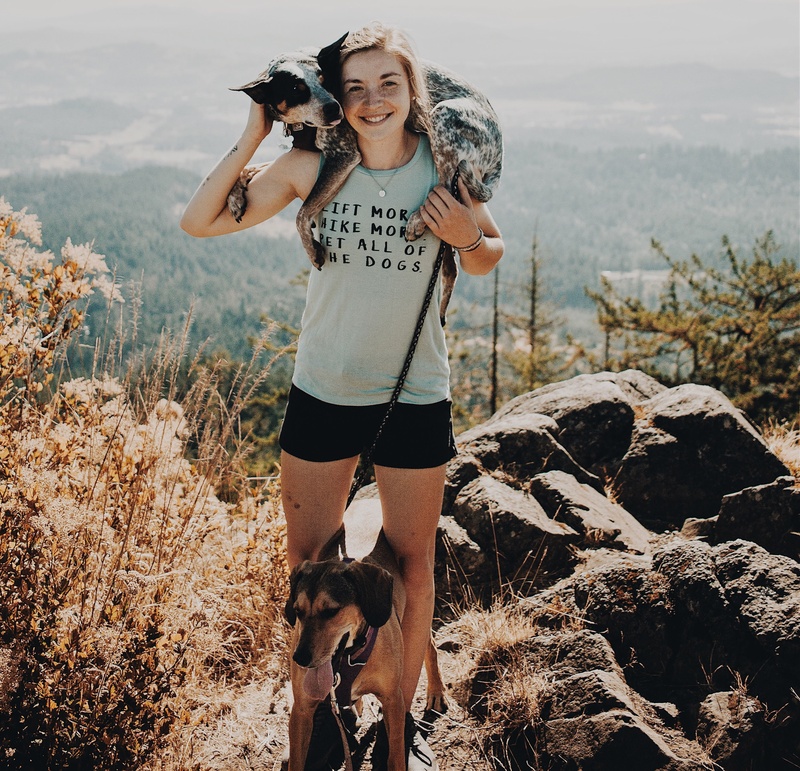 Savanna Evans was born and raised in Eugene, Oregon. She started her first job working with animals at age 16 and has continued making sure her work environment has always surrounded animal care in some fashion. 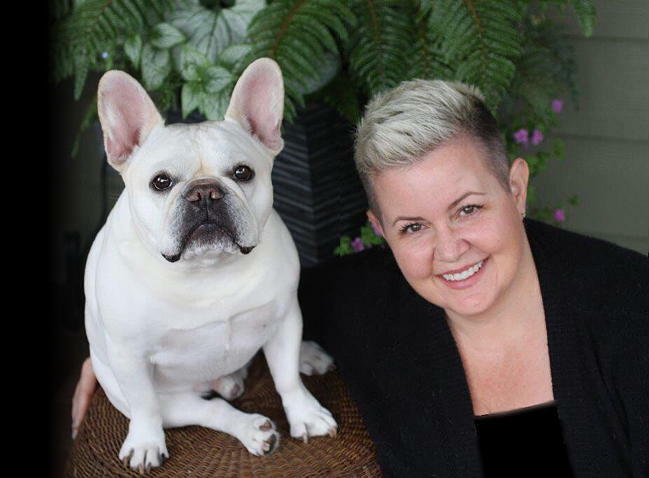 She attended and graduated from the Oregon Pet Grooming academy and started grooming with Luckydog in 2010. She has continued her grooming and bathing career since then at a few other facilities, taking a pause to raise her now toddler. She is very excited to get back to grooming with Luckydog! Our staff offers you and your dog an unmatched level of care, comfort, and safety. We invest in our team's skills so they continue to grow in their ability to provide excellent service in the Eugene-Springfield area.